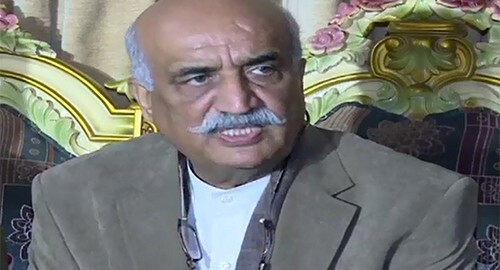 ISLAMABAD (92 News) – Opposition leader in the National Assembly Syed Khurshid Shah has on Sunday invited opposition leaders to set a common strategy regarding privatization of Pakistan International Airlines (PIA) bill. The opposition leader telephoned Shah Mahmood Qureshi, Farooq Sattar, Pervaiz Elahi, Ghulam Bilour, Tariqullah, Usman Tarkai, Aftab Sherpao and other parliamentary leaders and discussed matters pertaining to the common strategy of parliament’s joint session. He also invited opposition leaders to participate in the meeting.